The next major Ubuntu release cycle is slowly coming alive. Ubuntu 11.04 codenamed Natty Narwhal is going to feature some of Ubuntu's most significant changes ever. 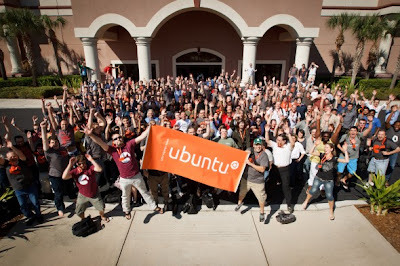 All in all, Ubuntu 11.04 is going to be *the* most important release ever as far as Canonical is concerned. Now, lets see what makes this upcoming Ubuntu 11.04 Natty Narwhal release special. Mark Shuttleworth describes adoption of Unity as the most significant change Ubuntu has ever made. This is big. For the first time ever, Ubuntu is moving away from official GNOME and is all set to go it alone with Unity shell interface. 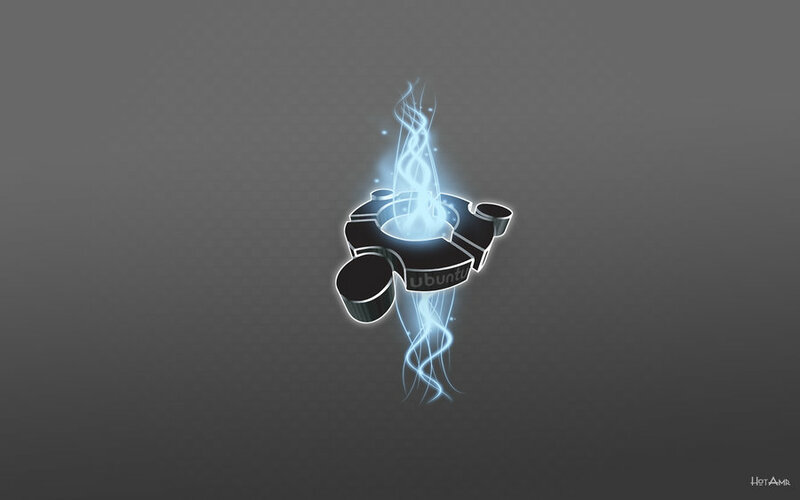 Compiz doesn't need any introduction. But until recently, both GNOME Shell and Ubuntu's Unity Shell were using Mutter, a window manager built upon Clutter and Metacity combination. This could have proved disastrous for a promising project like Compiz. 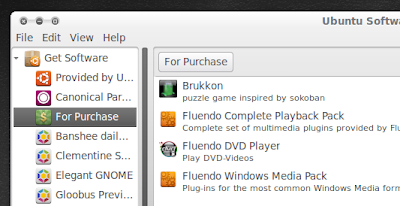 But it's all going to change with Canonical's decision to use Compiz for Unity instead of Mutter. Ubuntu Unity will be moving away from X window system towards Wayland. But the shift of Unity from X11 towards Wayland will take years to complete. Ubuntu 11.04 won't be having a different display server in the form of Wayland. But we will start seeing signs of change with Ubuntu 11.10 and Ubuntu 12.04 releases definitely though. 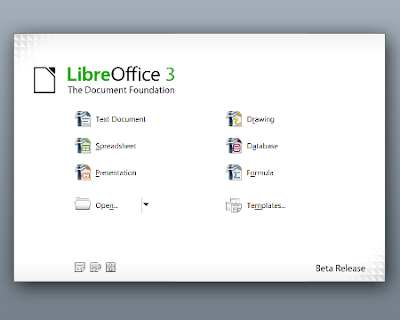 The day LibreOffice was born, Mark Shuttleworth had made a promise to the whole world that future Ubuntu releases will be shipped with LibreOffice. And later during Ubuntu Developer Summit(UDS) 2010, it was confirmed that LibreOffice will indeed be the new default Office Suite for Ubuntu 11.04 Natty Narwhal. Another major decision taken during Ubuntu Developer Summit(UDS) was the inclusion of Banshee and Firefox 4 as the new default applications for Ubuntu 11.04. Read more here. 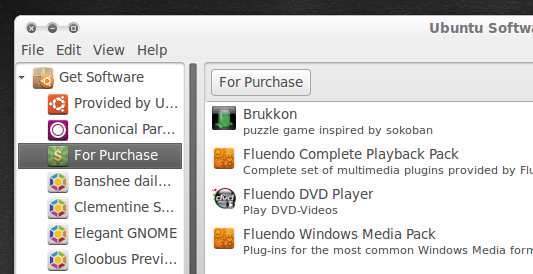 Another important thing to note is the slow evolution of Ubuntu Software Center. The latest update brings in new paid softwares and changes keeps on coming. We have every reason to expect a power packed Ubuntu Software Center in Ubuntu 11.04 Natty Narwhal. Thats all for now. Ubuntu 11.04 Natty Narwhal release cycle is going to gain some speed soon and we will be updating you with the latest happenings in the Ubuntu world. Stay tuned.